Gerodoku Faithful is a continuation of Tombone’s Gerudoku RPG pack. 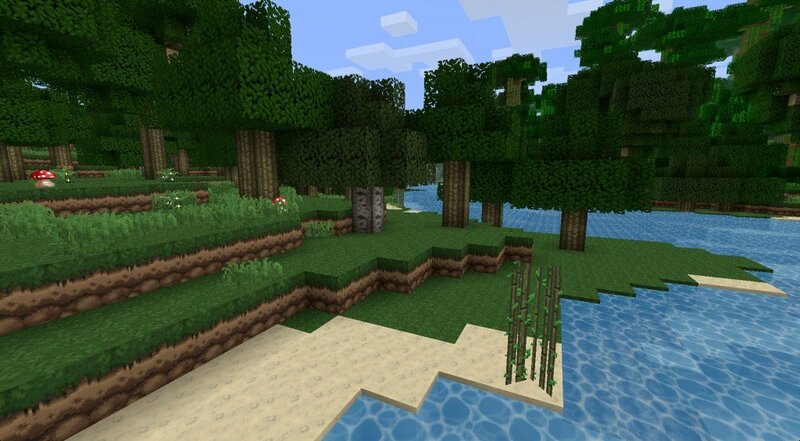 Will Pack is a 32x32 texture pack with vibrant colours and a very bright feel. This looks alot like the DokuCraft texture pack. I like it. This is the texture pack that Lewis and Simon where using when they did the shadow of israphel seris, that i loved so much! 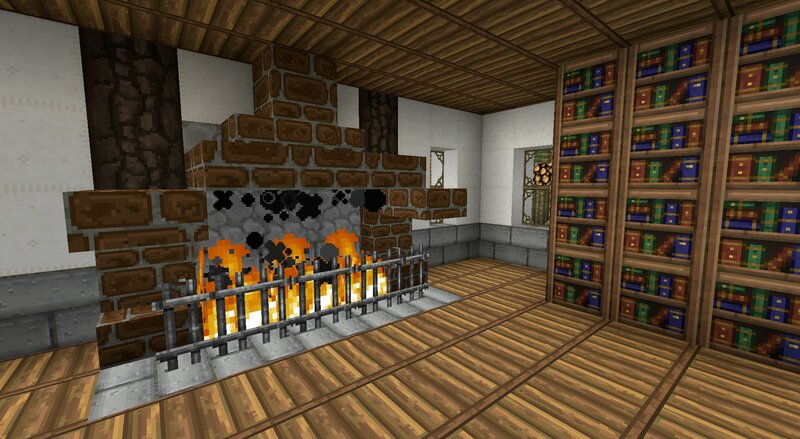 I also loved the texture pack and i have been looking for it for so long now and i finaly found it YES!!! didnt lewis and simon do this on survival island map? 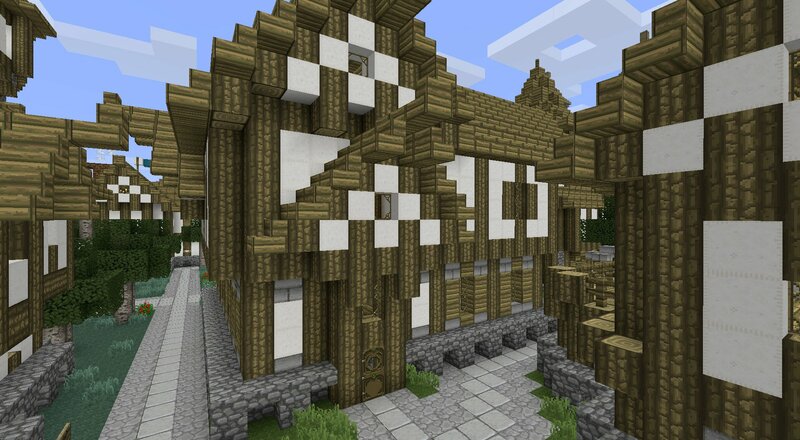 This texture pack is totally awesome!! 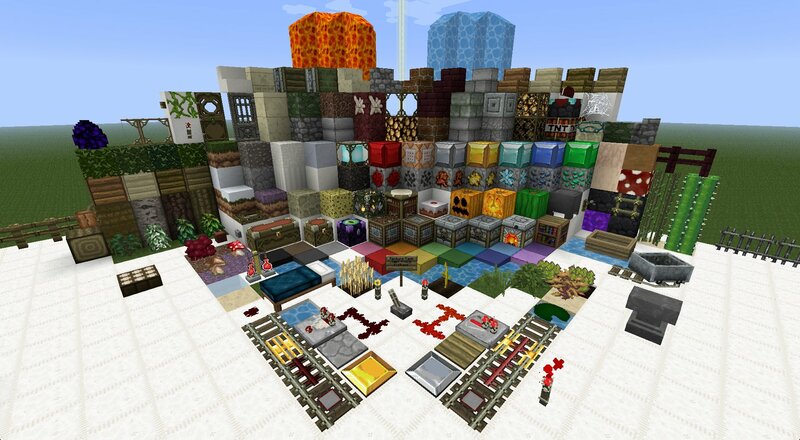 If someone could mix the sounds from Nostalgia Craft with the textures of this, it would the BEST PACK EVER! Lewis and Simon did a survival island with this Texture/Resource Pack ! I love it !!!!!!!!!!!!! This is yhe one uberhaxornova is using! Great enjoying playing with it!